PRICED BELOW TAX ASSESSMENT! 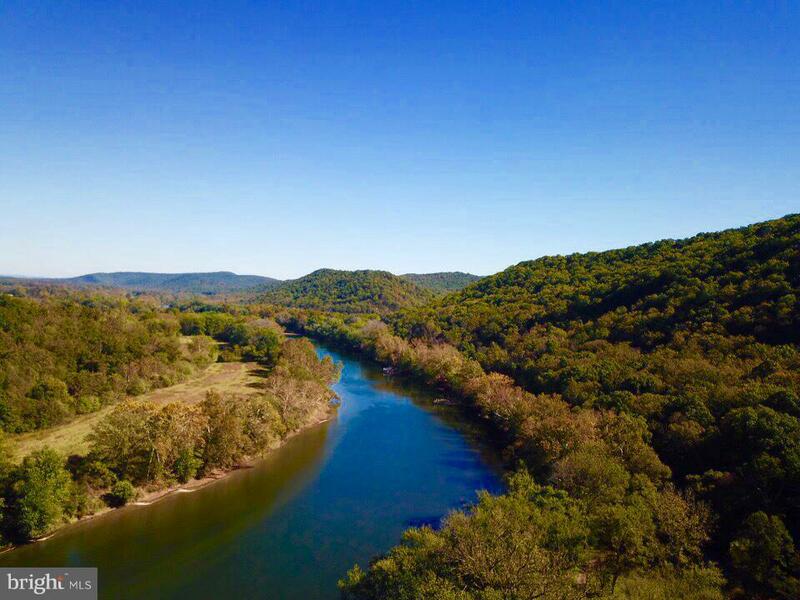 Property conveys with private access to several lakes and Shenandoah River. Per seller, all soil work is at Purchaser's expense. 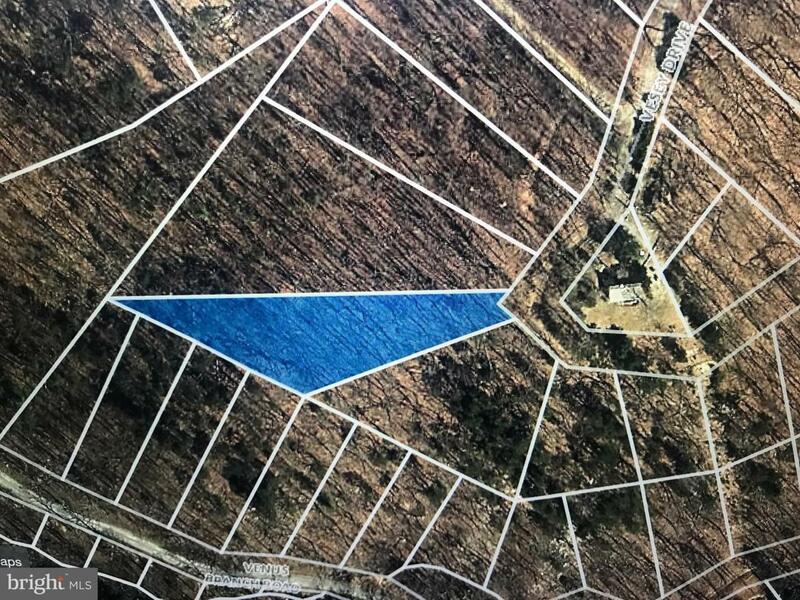 .82 acres with additional acreage available - see listings for adjacent lots.